Lewistown is a city in and the county seat of Fergus County, Montana, United States. The population was 5,901 at the 2010 census. 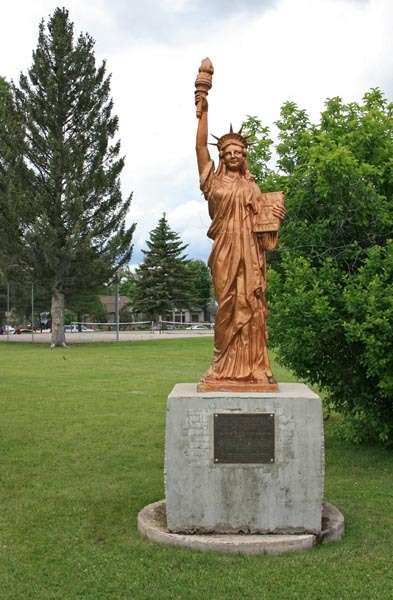 Lewistown is located in central Montana, the geographic center of the state, southeast of Great Falls.